Whether you are a weekend warrior, a young athlete or a hard-training professional competitor, a sports injury can stop you in your tracks. It can cause pain and limit your mobility. It can also keep you from playing your best…or from playing at all. The sports rehabilitation program at Progressive Physical Therapy and Rehabilitation is customized for each patient to help them achieve their recovery goals and prevent future injury. The most important part of sports rehabilitation of an injury is that you need to make a full recovery and return to playing competitively. At Progressive Physical Therapy & Rehabilitation, we combine our advanced orthopedic training with effective therapies to restore your physical function and condition for the rigors of the game. We are attuned to the challenges of the athletic lifestyle and your particular sport. We will teach you how to prevent injuries with controlled movement and proper conditioning of the specific body parts involved in your sport, particularly those that may be at increased risk. Where Does it Hurt? We Can Help! If you have low back pain, you are not alone. 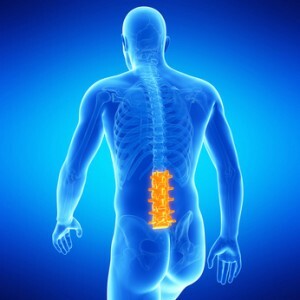 At any given time, about 25% of people in the United States report having low back pain within the past three months. In most cases, low back pain is mild and disappears on its own. 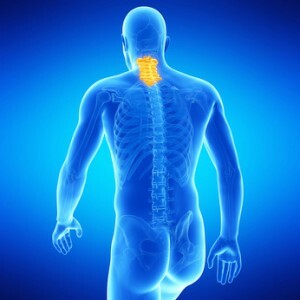 The neck is less protected than the rest of the spine and can be vulnerable to injury and disorders that produce pain and restrict motion often affecting everyday activities. For many, it is a temporary condition disappearing with time. 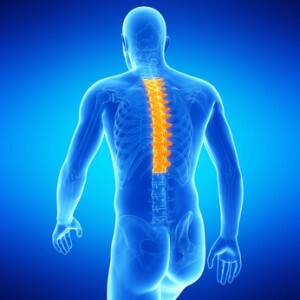 The thoracic spine encompasses the upper- and middle-back region and extends down about five inches past the bottom of the shoulder blades. Although it is solidly constructed and relatively stable, it can also be a source of pain. 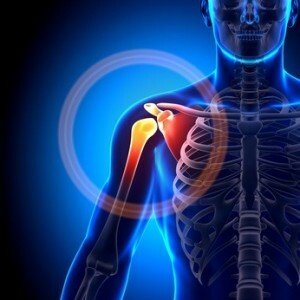 The shoulder is not a very stable type of joint and tends to be easily injured. Pain can arise from problems with instability or impingement of the soft tissue or bony structure. Injuries can occur while performing manual labor, playing sports, or very often by repetitive movements. Knee pain can restrict movement, affect muscle control in the sore leg, and reduce the strength and endurance of the muscles that support the knee. 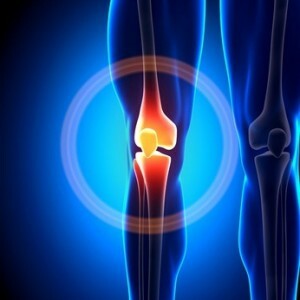 The most common disease affecting the knee is osteoarthritis. 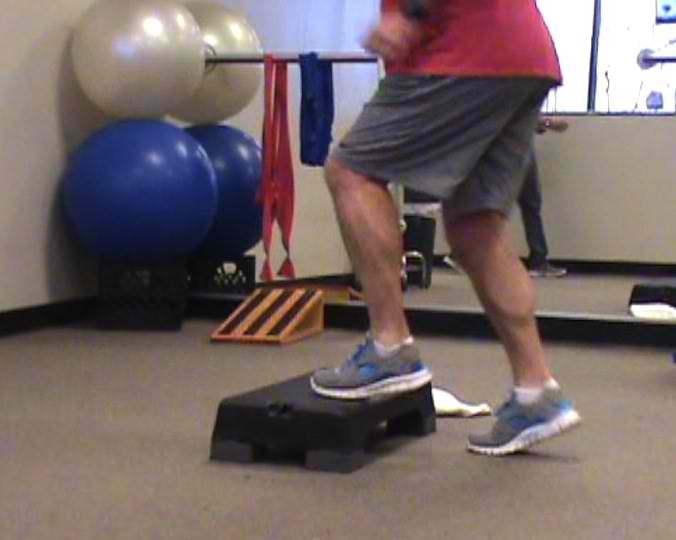 The feet and ankles work together to provide support and mobility to the body. With proper detection, intervention, and care, most foot and ankle problems can be lessened or prevented. Calf injuries usually occur as a result of a sudden pushing off movement or from excessive over-stretching. 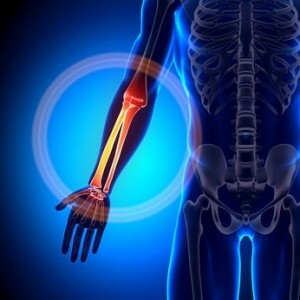 Pain in the hand, wrist, elbow or fingers is generally caused by repetitive motions, overuse, or an underlying condition like arthritis or tendonitis. It is a very common complaint. 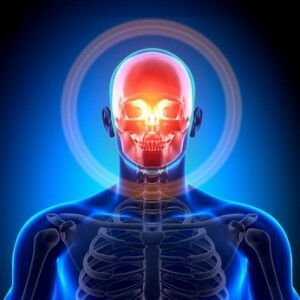 Injuries can also occur during accidents or activities. Many children and adults suffer from chronic jaw and facial pain. Jaw pain can happen all of a sudden, or it can start off mild and become more intense over time. Identifying the underlying issue is the first step in treating this condition. Passion for excellence. Compassion for people.